Super hi-potency synth-pop album from Brooklyn's Shari Vari a.k.a. Void Vision and the brains behind her Everything Is Fine anthem, included here beside ten original aces plus a dreamy Italo remix by Bordello A Parigi's Vanzetti & Sacco. 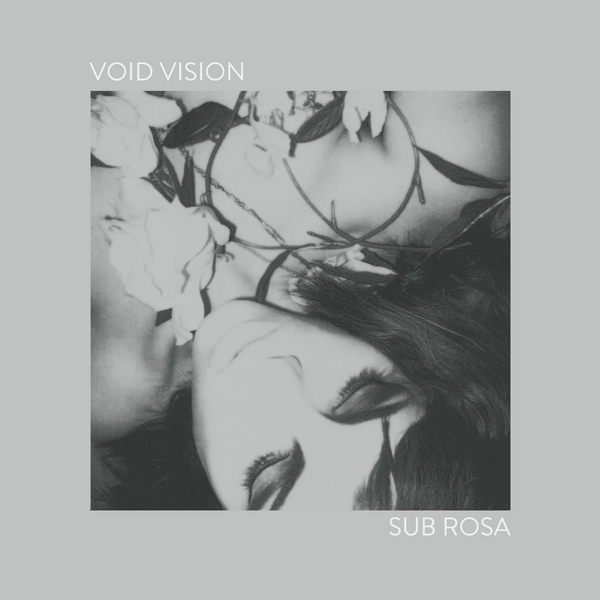 Sub Rosa is quite possibly one of the strongest synth-pop LPs from the recent revival, rendering a pellucid and sharply defined take on vintage styles, and one that's unafraid to cut out the sh*ttier cliches where it's required. Like other listeners, we've become acquainted with a handful of these tunes (and they are proper tunes) since they appeared on various compilations over the years, with In 20 Years receiving a Rough Trade cosign in their Synth Wave 10 set in 2010, and the Everything is Fine ohrwurm noted on a memorable FlexiWave set in 2012. Those moments aside, the rest of the LP is dead impressive, too: whether trumping Zola Jesus at her own game in 'To The Sea' oer the curdled '90s goth-pop of 'Queen of Hearts', ramping the breakneck quickstep of 'Vulgar Displays', or serving stylishly melodic EBM in the closing shot of '20-20'.